Are Andro Dangers Worth the Benefits of Hormonal Supplementation? Andro hormonal supplements can cause some serious side effects, and as such you should think twice before deciding to use it or any other hormonal supplements to increase testosterone levels. First brought to the public eye when baseball's Mark McGuire broke the record for most homeruns in a season in 2001, these supplements have been the subject of much controversy in recent years. The main androstenedione function is to increase testosterone levels in the body, thereby increasing muscle and strength for performance enhancement. However, like other hormonal supplements like the chemically similar DHEA and HGH, the effects on the body can be very dangerous to your health. Scientists do not know the long term side effects of taking hormonal supplements, nor is there any conclusive scientific evidence supporting the benefits of their utilization. What is known is that taking andro can be life threatening and as such the supplements are not recommended. Adverse reactions can include increasing the risk of pancreatic cancer as well as exacerbating liver problems. Other issues could include breast enlargement in men and an increase in facial hair in women. Mounting evidence points to the fact that these supplements could initiate the onset and worsen the effects of prostate cancer and also increase the risk of heart disease. In our opinion, and in the opinion of most doctors and medical experts, everyone should stay away from these supplements. Due to the significant adverse effects and the lack of evidence as to benefits or long term implications for overall health, we do not think it is worth the risk. 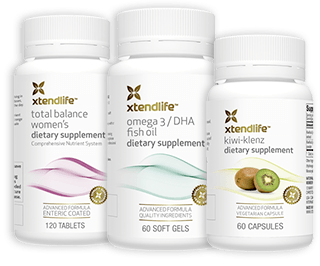 We believe you are much better off with safer, scientifically proven natural supplements like the ones we discuss extensively on our site. 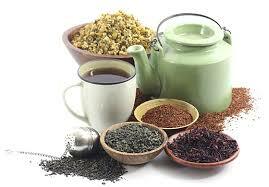 Many natural herbs can increase energy, help the body deal with stress and recover from injury. To learn more about these natural herbs, choose a topic in the navigation bar in the upper left hand corner of this page. **2012 UPDATE** Andro supplements were banned by the FDA several years ago, and as a result are no longer for sale, at least legally. There are reports of various entities still selling the hormone, but obviously on the black market. As we stated in our original analysis, and more so now that it's banned, we advise to stay away from this potentially dangerous product and opt for safer alternatives.